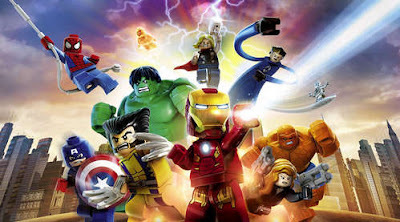 Warner Bros' LEGO® Marvel™ Super Heroes: Universe in Peril is one of the best Lego games of the year featuring characters from all over the Marvel universe in goofy Lego shapes and sizes. Fight against the worst villains to save the world from total destruction! You can play as Iron Man, Spider-Man, Captain America, Wolverine, and 91 more characters as you progress through the 45 action-filled unlocked levels. Take advantage of each superhero ability like flight, super strength and invisibility to defeat Loki and his gang. Unlock LEGO ® Marvel Super Heroes Super Moves to deal fatal blows to your enemies. Earn rewards for being as awesome as your are!! Install the hacked apk provided, Use your own obb file or Extract this DATA to /Android/obb/ and play!